Staff say being an all-female brewery has been as asset, not a challenge. In the small city of Quesnel, south of Prince George in B.C. sits the Barkerville Brewing Company. 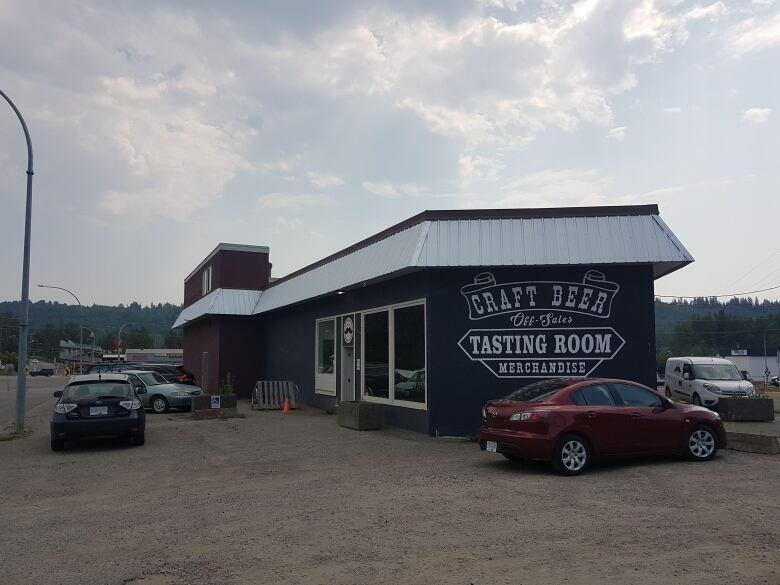 Inside, there's a large custom-built picnic table where guests can enjoy a craft beer. But it's not just the selection of brews that's catching the public's attention; running the operation is an all-female staff. Justine Pelletier first started the brewery with two other men, but as time progressed, they stepped away. Pelletier says it got to the point when there was only one male employee left on the team. And then he gave his notice. "It's just kind of worked out that way," she said. "But now we're loving it." Barkerville Brewing Co. head brewer Erin Dale says she's used to working in a male-dominated industry thanks to her previous experience as a tree planter. 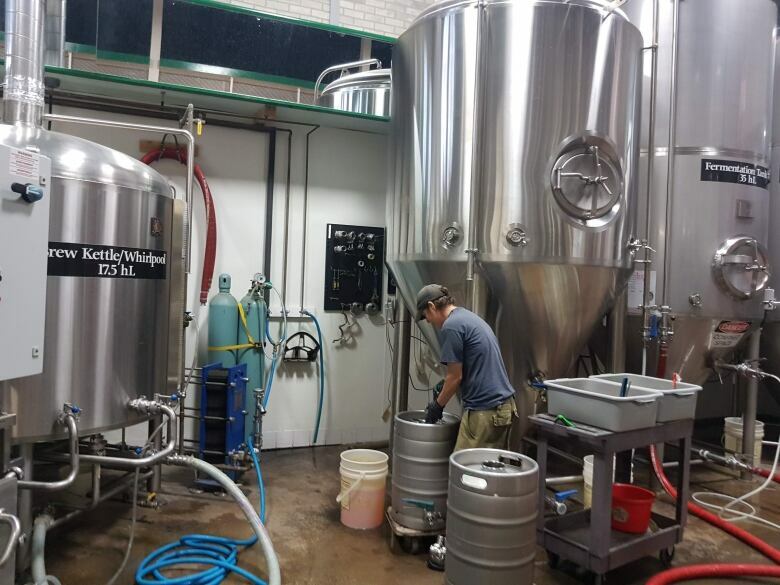 When a position opened up to work part-time at the brewery, Dale jumped. "I felt like I could be handy," said Dale. As the brewery got busier, Dale eventually took over as head brewer. "I have basically not read anything, except [about] beer and I've taken some courses and I kind of live here," she said. 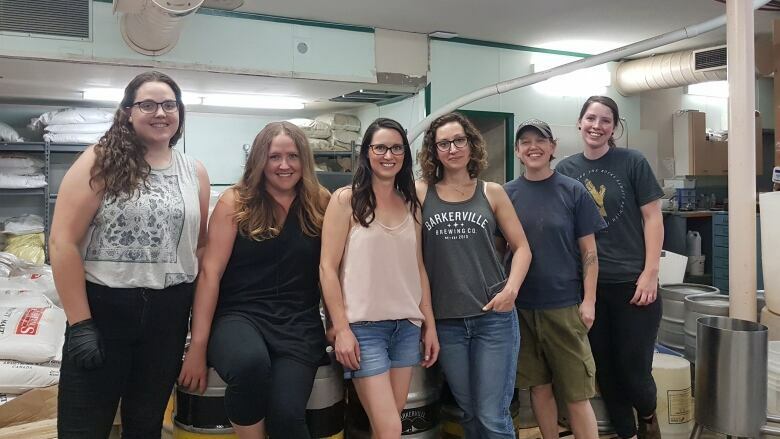 While it's easy to expect a narrative of hardship and challenge, the women at Barkerville Brewing say having an all-women brewery has been an asset. In fact, they say clients often find it refreshing to deal with women. And while their beer is made for all genders to enjoy, they are working on a special recipe: a beer to help with the symptoms of premenstrual syndrome [PMS]. "It's a lot of women that work here and we the thought, 'Man it would be nice to just have a beer and have those cramps go away,'" said Dale with a laugh. "But I don't want people to not buy it because they think it's the PMS beer." She's still working on the recipe but promises men will enjoy it too.